Google launched 'Google for Jobs' yesterday with hopes of launching it in other territories within the year. They are currently not confirming whether this will include the UK, however the UK recruitment industry has taken notice of this development and will no doubt be considering its potential effects very carefully. Google aims to improve the job search process using artificial intelligence (AI) to help refine searches and tailor results to individuals. From today, people in the US using the service will be able to see at a glance, details about a job posting, including job title, location, whether it's full-time, part-time or contract, and have the opportunity to access detailed information about each job. And with the advantage of Google Maps, they can also see the how long their commute would be! This could in effect be seen as direct competition to job boards. If job seeking candidates can find job postings relevant to them based on any of the data held by Google (their location, interests etc) along with their CVs which are hosted on Google docs, would they still use the familiar job boards which don't currently offer them the same tailored search results? Is the future simply reaching for your phone and saying, 'Ok Google, find me a new job'? 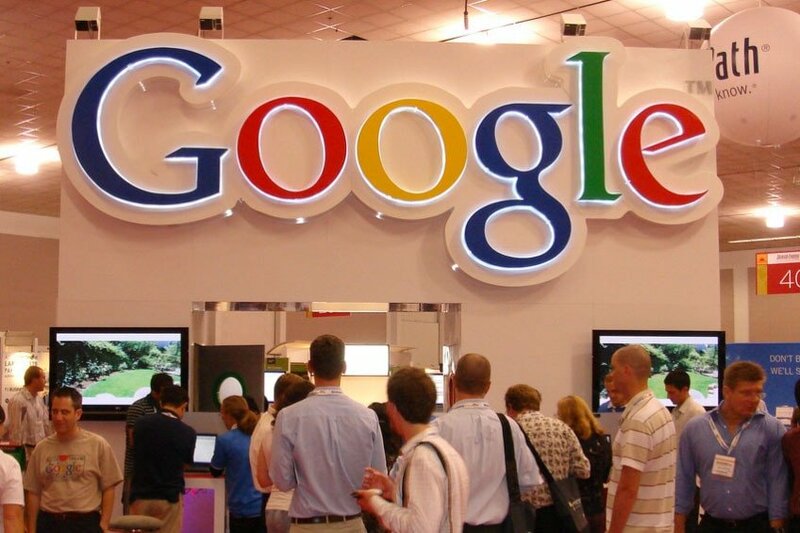 So how can Recruitment Agencies prepare for 'Google for Jobs'? It's all in the preparation! Google's AI job search tool is currently only available in the US so here in the UK we have time to prepare for its potential launch. Recruitment agencies can get into habits at this early stage so that it is a seamless transition when/if 'Google for Jobs' is launched here. The unique force behind 'Google for Jobs' is the AI it uses. It's a simple concept, the more Google knows about a candidate, the more tailored the job search results will be to them. This means then, that for your jobs to be included in the results it presents to the candidates, you need to enable the AI to know about the jobs you have on offer. Without knowing about a potential match to the candidate's requirements, it can't offer it as a possibility. Google's system will therefore need to search job postings looking for a set of tags it has defined for its AI. As with the other services that Google offers, it will most likely rely on job postings using its Schema (system for standardising data structure on the internet). There is a Schema for job postings (see Schema.org) that allows developers to tag areas within web pages that contain information on different aspects of the job (location, skills, experience, benefits etc). Recruitment agencies can start their preparation then, by ensuring that the jobs on their website and job boards are tagged using the Schema. This way it will enable Google's search robots to identify what each of your jobs are about and match them accordingly. If agencies get into this habit now, they should be in a very strong position when/if 'Google for Jobs' launches in the UK. For more information on this, check out Google's blog post and web developers can use this guide on how to tag their job postings with Google.